In a recent report, the CMI polled over 500 Chartered Managers and found that Chartered Managers reported that becoming Chartered has made them significantly better managers. They also reported that they�ve become notably confident leaders, and that it�s also made a big impact on the results they deliver. The CMI strongly believes managers should view the Chartered status as being... To qualify for Chartered Manager status, managers must demonstrate current professional experience and qualifications, as well as a commitment to continuing professional development and adherence to the CMI Code of Practice for Professional Managers. 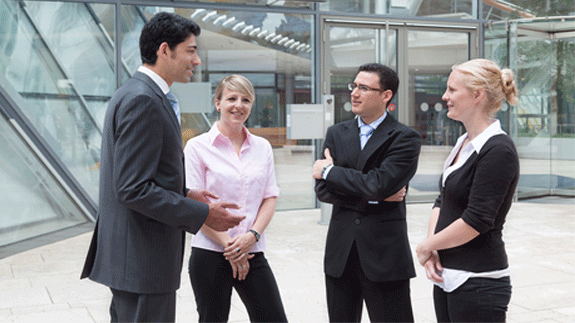 Chartered Manager is the highest status which can be achieved in the management profession. Awarded only by CMI, thousands of UK managers at all levels and across all sectors now hold Chartered Manager and highly value it. Chartered Managers are consistent high performers, committed to current best practice and ethical standards.... Chartered Manager is the highest achievable status in the management profession, is awarded only by the CMI and is recognised and valued across all sectors. This course is for you if you want to become a professional manager � taking responsibility for projects, people, operations and/or services to deliver long-term organisational success. CMI speaks to current managers about how becoming a chartered manager has made them better managers. The position of a charted manager is often considered as the ultimate career option associated with management in the UK. The CMI facilitates the certification associated with this position and the candidates are mandated to attain CMI level 7 equivalent certifications as credentials to be a charted manager. An Exemption upgrade is available for managers who hold a CMI Level 5 or above Diploma in Management. Please email to request more information. Please email to request more information. **An annual Chartered Membership fee is payable thereafter. 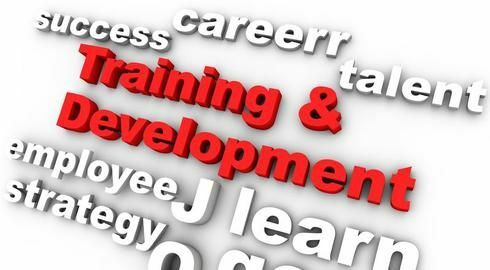 Chartered Manager Bootcamp (CMI Level 5 in Management and Leadership) This bootcamp is a 3 day residential programme designed to meet the learning requirements of the Chartered Management Institute (CMI) Level 5 Diploma in Leadership & Management Skills.